in the By-laws of this Organization. right or interest in or to the property or assets of this Organization. Section 501(c)(6) of the Internal Revenue Code of 1954.
specified in the By-laws of the Organization. be sufficient to amend the Constitution of this Organization. 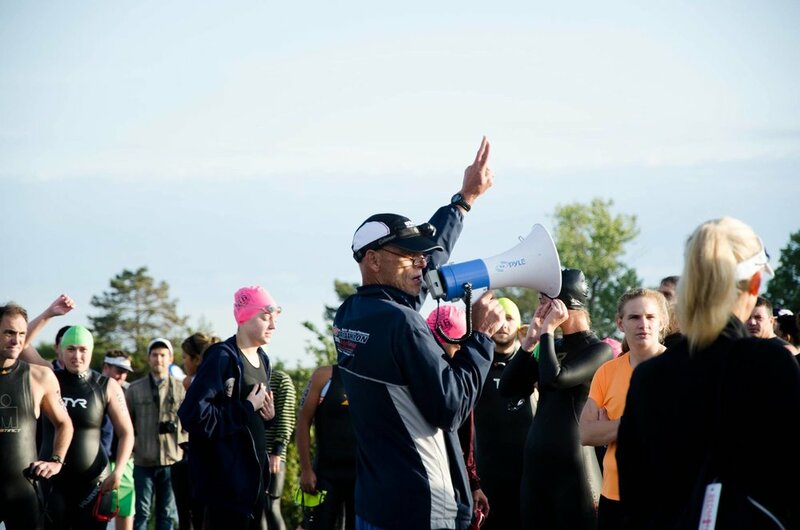 Members shall be individuals engaged principally in triathlon sports. Active Membership, but will not be required to pay annual dues. members to the Executive Board and for the assessment of dues. approval and assignment to one category of membership. newsletter and a copy of the annual membership directory. of such notice by the expelled or suspended member. eligible to hold elected offices. provided for in the By-laws of the Organization. properly required by the Executive Board. immediately following his or her term as President. revoked for cause by a majority vote of the entire Executive Board. herein shall run concurrent with the fiscal year of the Organization. candidates for office commencing with the September membership meeting. the candidates qualified and presented to the Executive Board. .
resign at any time by tending his or her resignation to the President. Said resignation shall take effect at the time specified therein. office as defined in this Article. shall be filled by majority vote of the general membership. shall receive salary, compensation or emolument from the Organization. annual or general membership meeting of this Organization. President shall chair the Executive Board. which petition the President shall honor. shall consist of not less than three (3) Members of the Executive Board. question which may be brought before the Executive Board. Organization’s financial security and stability. Nominating Committee. Directors of this Organization to the Executive Board. committees for only those purposes specifically delegated to them. members with the approval by majority vote of the Executive Board. otherwise provided for in these By-laws, shall be one (1) year only. is not specified in the notice of meeting. members held by the Secretary. designee or as otherwise provided for in these By-laws. revocable at the pleasure or direction of the member executing it. litigation is resolved to a final disposition. vote of members, if any, or disinterested directors or otherwise. favor at his or her costs and expenses connected therewith. determined by a vote of the Executive Board. its name with such depositories as the Executive Board may designate. either the President or Vice President of the Organization. proposal of ten (10) members in good standing.